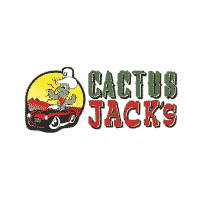 For drivers near Mesa, AZ looking for a solid pickup, the used Toyota Tacomas and used Chevy Silverado trucks at your local Cactus Jack’s both have lots of strengths. 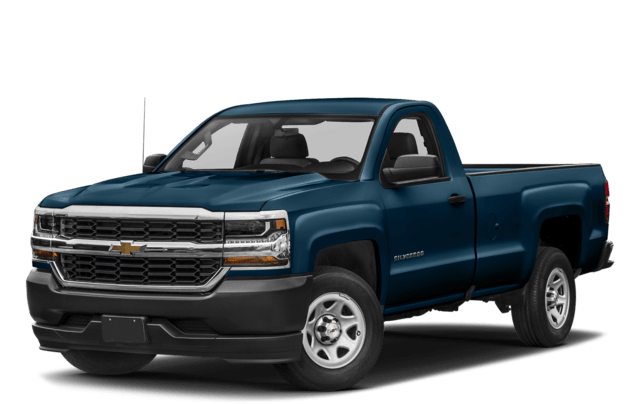 Find out which one is better suited for your needs here, and then finance a used truck at any of our locations! The Tacoma and Silverado are both offered with capable 4×2 and 4×4 drivetrains, but they satisfy different sets of requirements in terms of performance. 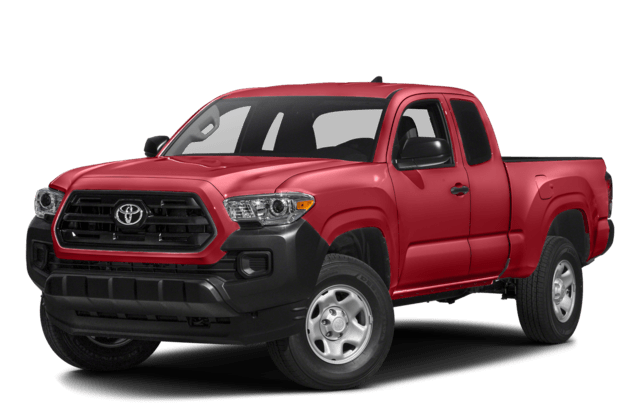 The Tacoma is offered with a fuel-efficient V6 engine that makes 278 hp, while the Silverado 1500 is offered with a more powerful V8 that makes 420 hp but falls short of the Tacoma in terms of fuel economy. The Tacoma will prove best for drivers who value a winning combination of performance, efficiency, and reliability, while the Silverado’s robust capabilities will appeal to Tucson, AZ drivers with big jobs to do. Find both at Cactus Jack’s, and don’t forget to check out our weekly specials! While you’re here, check out our overview of used Toyota benefits.